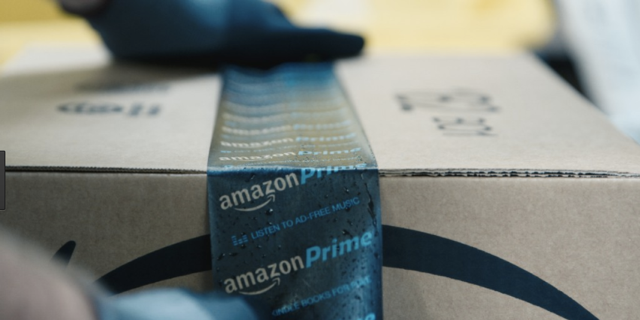 If you purchased something on Amazon and the price drops within a week of buying it, you can request a refund for the difference. Here's how. FWIW, I just had a conversation via chat with Amazon. They wouldn't give me a price change refund however, they instead told me to return the item and just repurchase it at the lower price.